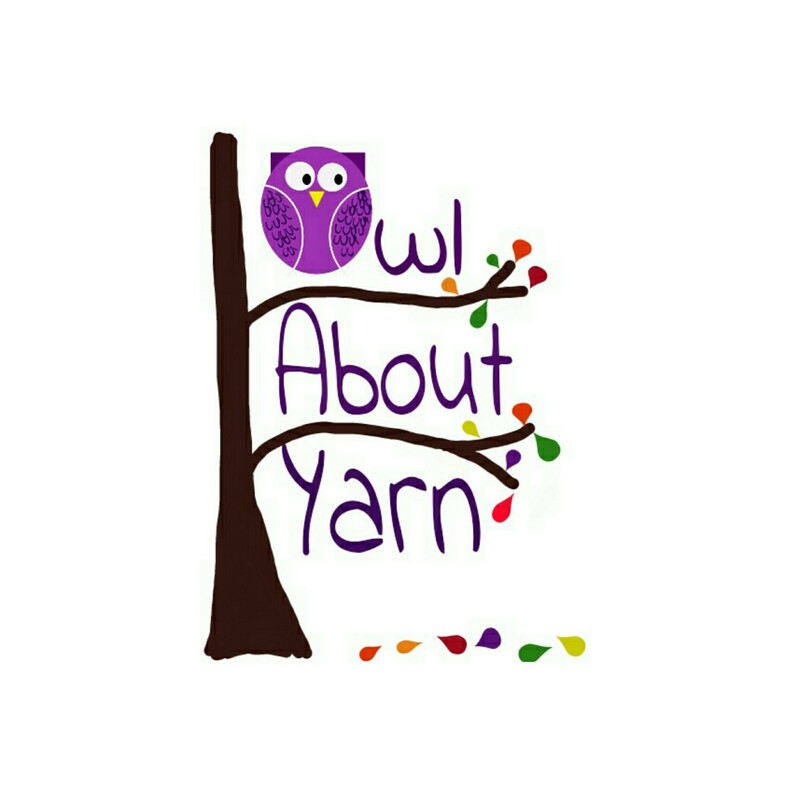 On the 1st of September there will be a knitalong starting in Owl About Yarn Ravelry group. Sara from Sara’s Texture Crafts got in touch and asked whether I’d be interested in hosting a joint knit along featuring her new pattern, the Quay Shawlette. I had added this pattern to my Ravelry queue as soon as it was released and so I jumped at the chance, even though my Ravelry group is still quite small. As an incentive there are discounts and prizes up for grabs! 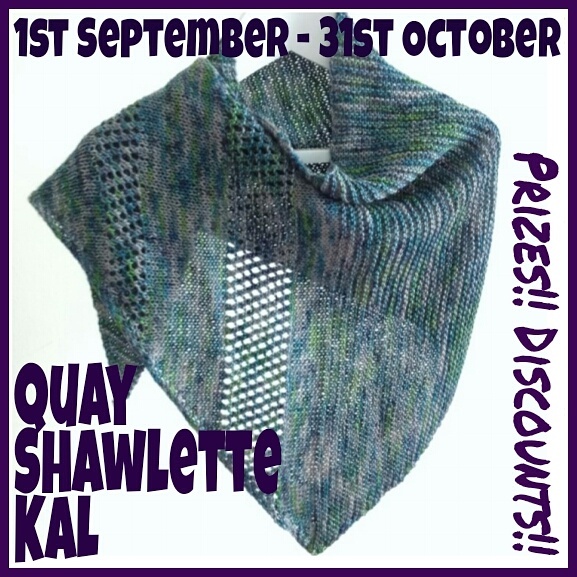 In my Ravelry group you will find discount codes which will give you 10% off the Quay Shawlette pattern and 10% off yarn from my shop for the duration of the KAL. 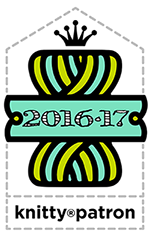 The KAL will run from September 1st until Halloween, the 31st of October. If you decide to knit the pattern using my yarn you will be entered into a prize draw for a special skein of yarn which I will dye after the KAL ends. All participants in the KAL who finish the shawl within the time frame will be entered into a prize draw to win a £10 voucher to spend in Sara’s shop. I really hope that you decide to join us; we’ve got some lovely knitters in the group already discussing yarns and colourways, and I’d love to see Sara’s pattern get lots of lovely exposure!